Vic Mensa is probably one of the dopest up and coming rappers in the game right now, atleast in my opinion. 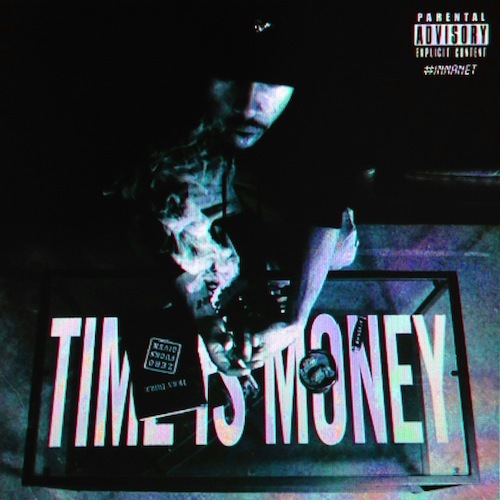 Anyway tonight Vic releases a brand new track titled “Time Is Money” featuring MMG’s Rockie Fresh & Beldina, Produced by Boi 1da. 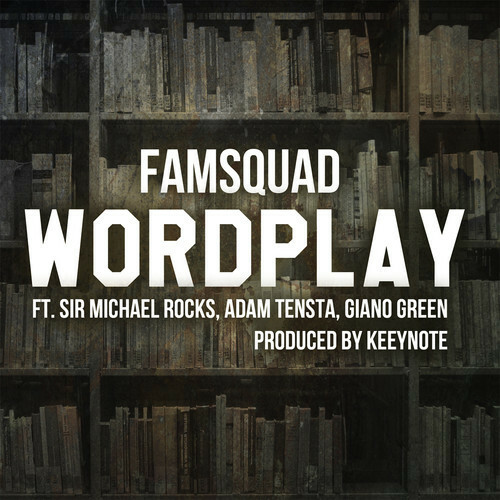 Listen and download this new track below. Nelly links up with Nicki Minaj & Pharrell to bring us the official music video for his new single “Get Like Me”, Watch the music video above and look out for Nelly’s upcoming album “Mo” dropping later in the year. Atlanta’s Migos seems to be everywhere right now, Tonight they team up with Rich The Kid and Lil Durk to bring us the official remix of “Jumpin Like Jordan”, Listen to this remix above and download the remix by clicking here, Look out for Migos upcoming mixtape “Streets On Lock” dropping on August 3rd. Lil Wayne recently performed in Buffalo, NY as apart of his “Americas Most Wanted Tour” during his set Wayne brought out Drake to perform “Versace”, The video quality is not very good but you get the idea. 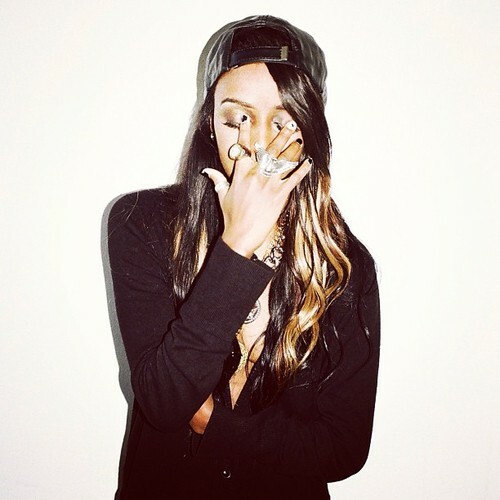 Watch the footage above. 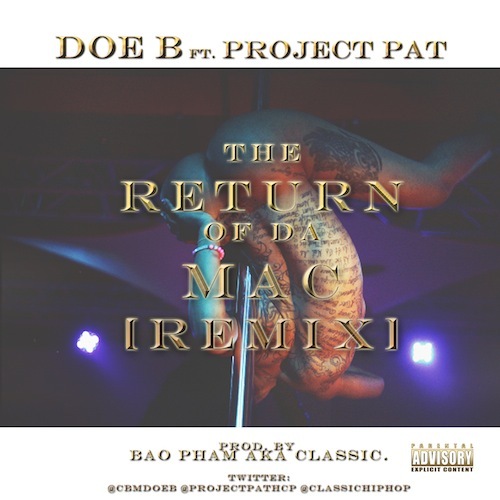 Doe B teams up with Project Pat for and drops a remix of his track “Return Of Da Mac”, Listen and download this track below.